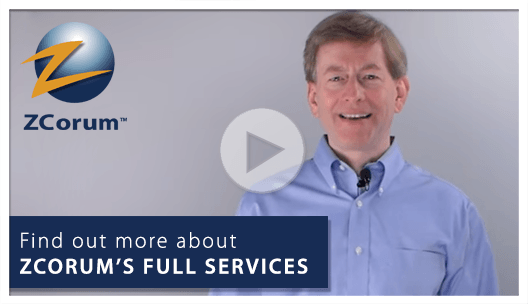 We provide industry leading managed services and diagnostics for far less than it would cost to do it on your own. 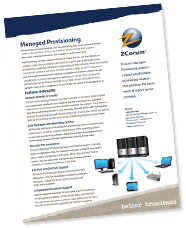 Our Advanced Provisioning is a hosted solution that’s fully managed, monitored and supported. 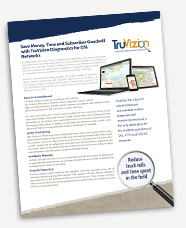 DSL operators can take advantage of TruVizion for DSL’s broadband network diagnostics to manage their networks. 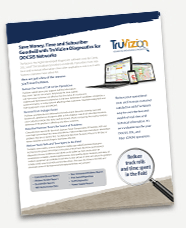 Read how TruVizion’s features and benefits can help improve your DOCSIS network. View the diagnostics features available in TruVizion for FTTH operators. 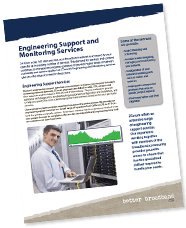 View the options available with our Engineering Support Services for broadband providers. 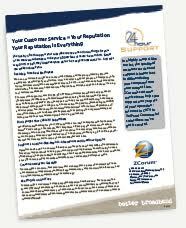 View the options available with our comprehensive End-user Support Services in this product sheet. 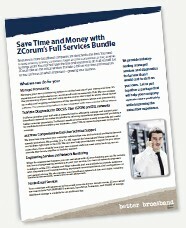 Like or follow us for free industry resources and for the latest updates in on ZCorum’s services.